The Apple iPhone 6c is one device that has started to pick up the pace over the past couple of months at the rate at which its been appearing in the proverbial rumor mill. The 4 inch iPhone has been said to come with a variety of specifications and features on board, as Apple seems to be caught in between designing a good device and keeping customer interest intact in its flagship iPhone 6s and iPhone 6s Plus lineup at the same time. Today another interesting bit of news has surfaced about the device, so lets take a look below at what that is. Courtesy of the never sleeping rumor mill, the iPhone 6c too has seen several bits and pieces of information surface about it as well. As of now, there’s a bit of confusion regarding what processor the device will be using. 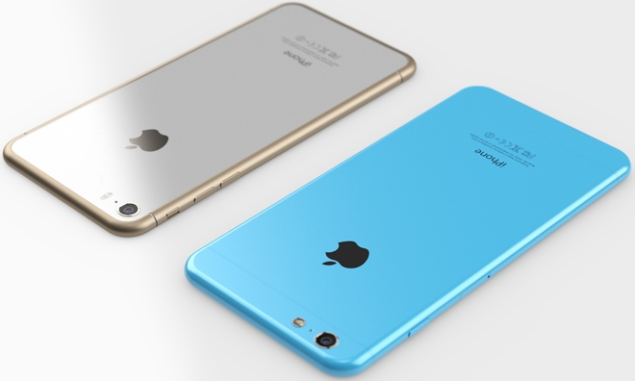 While several sources have been claiming that the iPhone 6c will be using the Apple A8, also found on the iPhone 6 and the iPhone 6 Plus, latest information suggests that it might be featuring the A9, found in this year’s iPhone 6s and the iPhone 6s Plus. If the A9 making an appearance on the iPhone 6c is true,then we could see a strong market interest in the device should it be launched, particularly from users who require an Apple experience but not a large screen size. So far, sources suggest that the device should be launched by Apple during mid or early 2016 as production cycles have nearly ended for the iPhone 6c, so we might not have to wait quite that long for its official appearance. Today, some more sources have decided to speak up on the iPhone 6c that might confirm the presence of the Apple A9 on the device. According to alleged splly sources of Apple’s primary manufacturing partner, Foxconn, the 4 inch iPhone will not be dubbed as the iPhone 6c at all. Rather, the launch of the device will mark the start of the next generation of iPhones, with it being dubbed as the iPhone 7c. 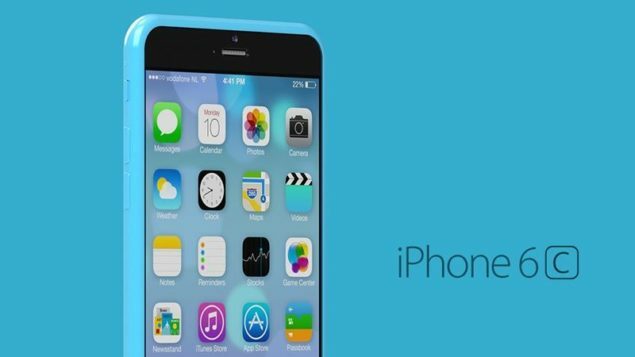 If true, then this makes things a bit more interesting when it comes to the iPhone 7c. If Apple does choose to dub the 4 inch iPhone as the iPhone 7c, then we shouldn’t expect the Cupertino manufacturer to launch the device in H1 2016, as had been claimed earlier by rumors. Rather, the iPhone 7c should be expected to make a debut alongside the iPhone 7 and the iPhone 7 Plus since it generally is in September that Apple introduces the next generation of its iPhones. Such a launch would fall in line will Apple’s traditions and give the iPhone 6s and the iPhone 6s Plus plenty of time in the market as well. Thoughts? Let us know what you in the comments section below and stay tuned for the latest.